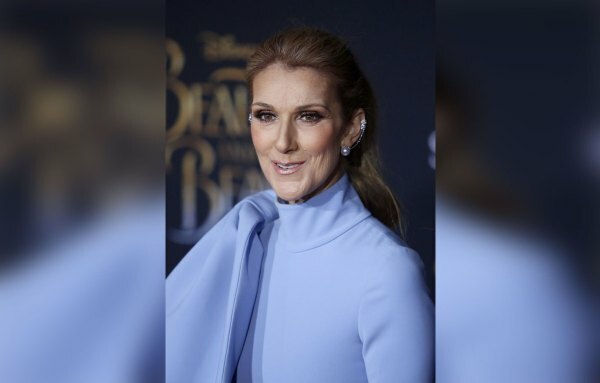 Grammy award winning Canadian singer, Céline Dion, recently went through extreme facial fixes that has her looking like a totally different person. 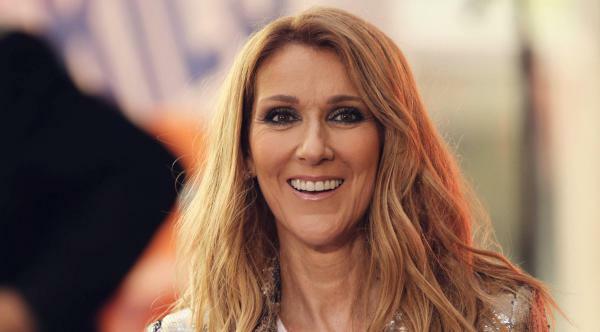 The 50-year-old iconic musician underwent the makeovers in an attempt to turn a new page in her life since her husband and manager of 21 years, Rene Angelil, died of cancer in 2016 at age 73. 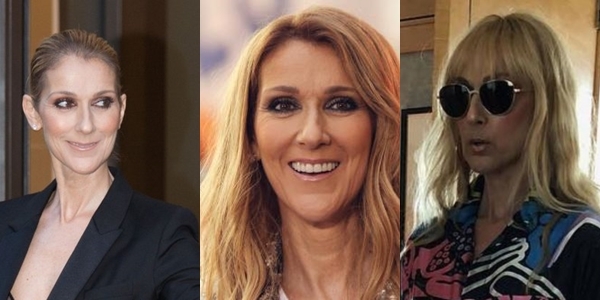 “She totally lost her look and is unrecognizable’ said a source. According to The Insider, last year the aging songbird admitted she was open to facial fixes, saying: “I’m still looking through the magazines to find the miracle things I can inject in myself.” but her representative insisted she has not had new dental work, a nose job or Botox and looks the same as always.